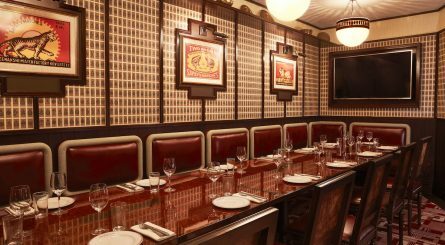 The Trinity Bell in The City has two private dining rooms. 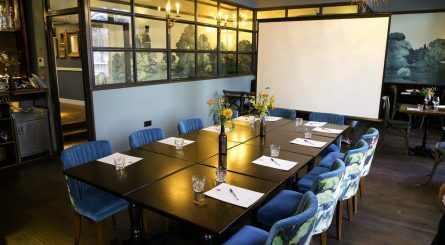 The Bell Room accommodates up to 20 seated guests and The Gin Bar accommodates up to 50 seated guests or up to 80 for private drinks receptions. 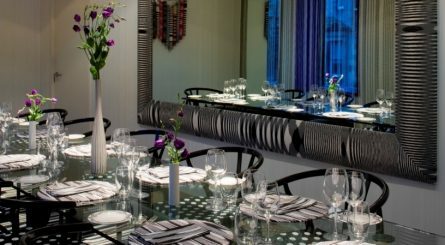 Larger spaces accommodate events of up to 150 seated (310 standing) guests. 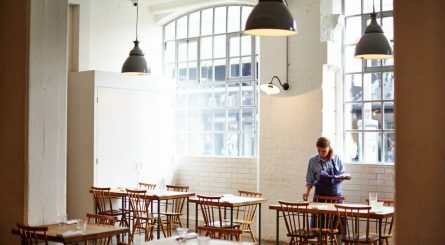 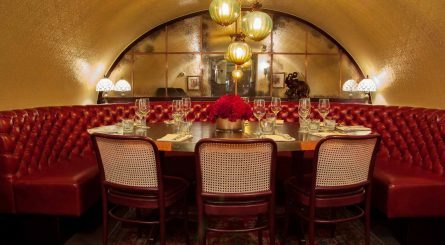 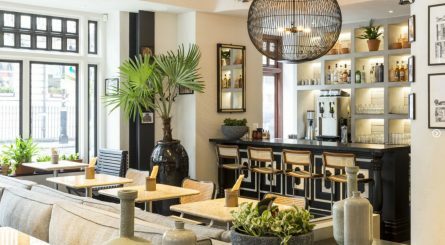 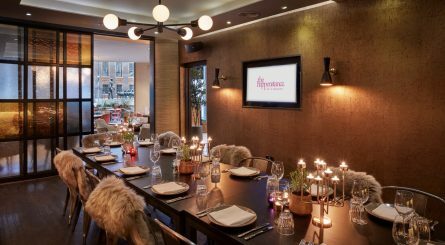 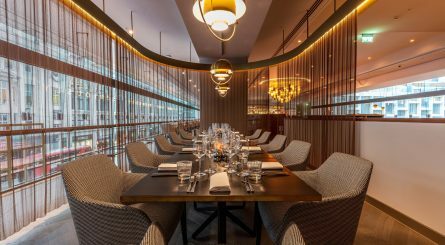 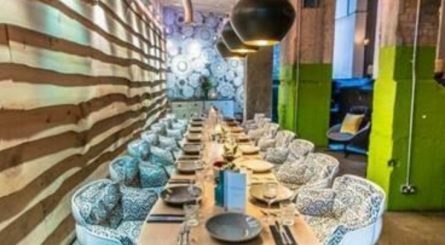 Located the heart of London’s Centre Point redevelopment and square, VIVI has two beautiful semi-private dining rooms, each available for up to 14 seated guests. 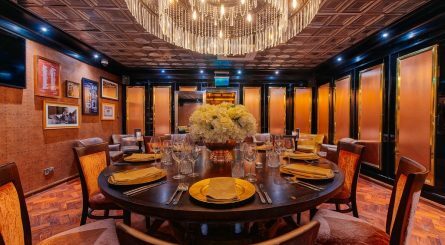 The Garden private room at The Swan, Hyde Park can accommodate up to 43 seated guests for private dining events and has a balcony seating 32 guests. 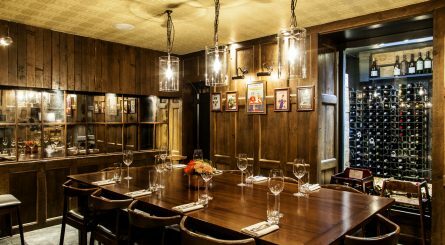 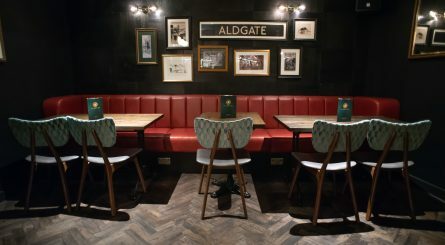 The pub is also available to hire privately for standing drinks receptions of up to 100 guests.